Holiday gifting doesn’t have to be hard. 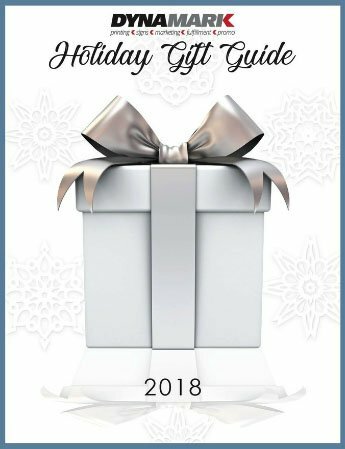 We have selected our favorite Holiday Gift Guide for your convenience below. Click image to view the catalog.